Former president Bill Clinton is worried about Brexit and the impact it will have on the Good Friday Agreement. And the 42nd president made it clear that he believes the UK vote to exit the European Union was a mistake. 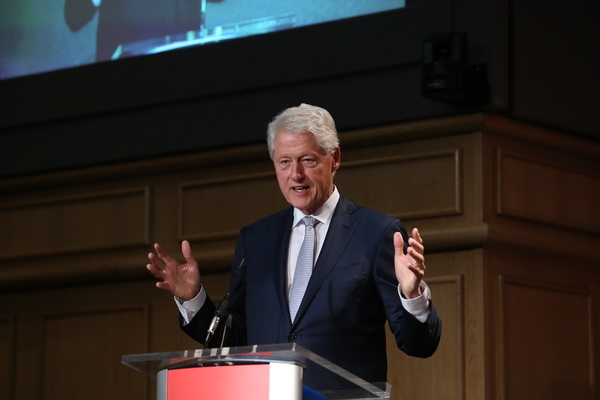 Clinton was in Ireland to attend the Concern 50th anniversary conference held in Dublin Castle. 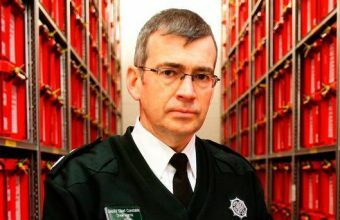 Clinton, according to an account of the interview carried in the Irish Times, said he was “dismayed because there were people, I thought, who voted for Brexit because they thought the European parliament had gone too far. And he continued: “Well, nearly everybody can cite one or two examples where they thought the European parliament went too far. If that’s the test, none of us would belong to any clubs, or anything else. I thought that was overreacting. 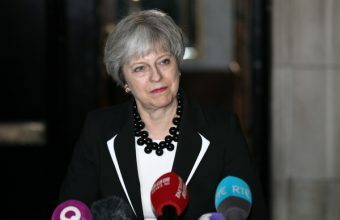 “Then there were those, mostly in rural England and Wales, who said they wanted to get rid of the immigrants. They were worried about the Polish immigrants taking their jobs. Well, they were basically going to cities where there was a shortage of employees and an abundance of work. I never thought it made any sense. Mr. Clinton also spoke to Newstalk on the current political situation in the U.S., including the charged debate over immigration. “Yes, there are some reasons for people to feel resentment. There’s growing inequality, and yes everybody wants some limits on immigration.